Every business is at risk of a data security breach. 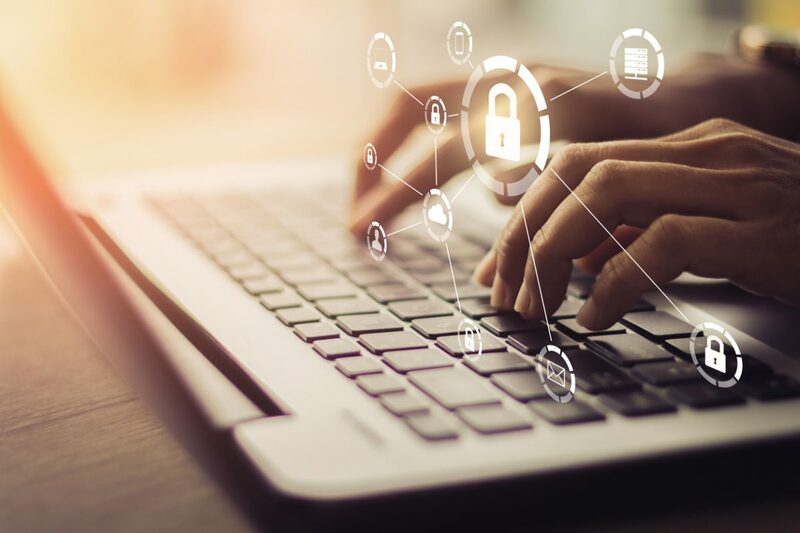 It is typical to assume that external hackers are the most common cause of security breaches, but in fact the greatest threat to an organisation’s security is from inside threats. Insider threats involve a companies’ own employees and could be malicious or something as simple as human error. Why are most attacks caused by internal employees? Research has shown that 88% of cyber-attacks are caused by employee negligence such as attaching the wrong file to an email or losing a USB drive, or by malicious acts like stealing sensitive information for personal gain or sabotage of an organisation’s data systems or network. Insiders have access to sensitive information on a frequent basis and will most likely know how that information is protected and thus insiders can steal or leak data at much greater ease. What types of online security should an organisation have? Below are a few examples of the types of security measures organisations such as Beneple take to ensure their sensitive data is protected. Your data is protected by multiple layers of security including leading encryption technology like HTTPS and Transport Layer Security. In addition, your data is distributed across multiple data centres, so that in the event of a fire, disaster or hack, it can be automatically and seamlessly shifted to stable and secure locations. All information on Beneple is held in cloud storage. Using a reputable, secure cloud storage system such as Amazon Web Servers, ensures data security is continuously monitored and protected. You control what levels of access you give to your employees and you have the option to choose from four different permission roles that limit and grant certain levels of access. This entry was posted in Technology and tagged Cyber security, Technology.